The Ocean Energy Forum was formed of 3 work streams for Environment & Consenting, Finance and Technology; each work stream had a Steering Committee and Chair. The three work streams allowed consensus building to take place at a topic-specific level thus enabling pragmatic solutions to issues to be developed. The Forum and the Chairs were supported by a Secretariat, appointed April 2015, whose responsibility is the production and timely delivery of the Strategic Roadmap. The Strategic Roadmap was delivered to the European Commission on 08 November 2016. 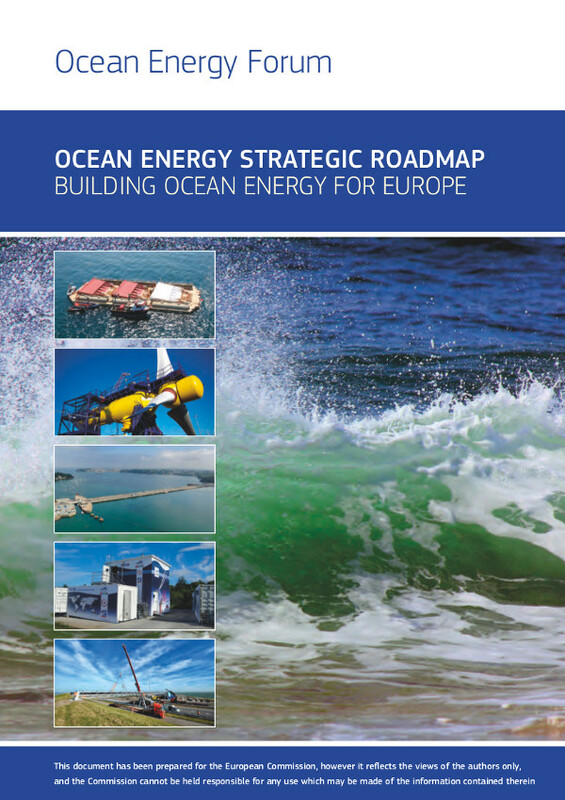 On 5th October 2015, the European Investment Bank (EIB) held an event on “What opportunities does the EIB offer to the ocean energy sector?”. Meeting presentations and a summary output from the meeting can be found below.